LocumBase.com is a newly launched online platform built to connect locum optometrists with practices who need them, in a time when digital technologies have revolutionised the ways we organise our lives and do business. LocumBase is not a recruitment agency. 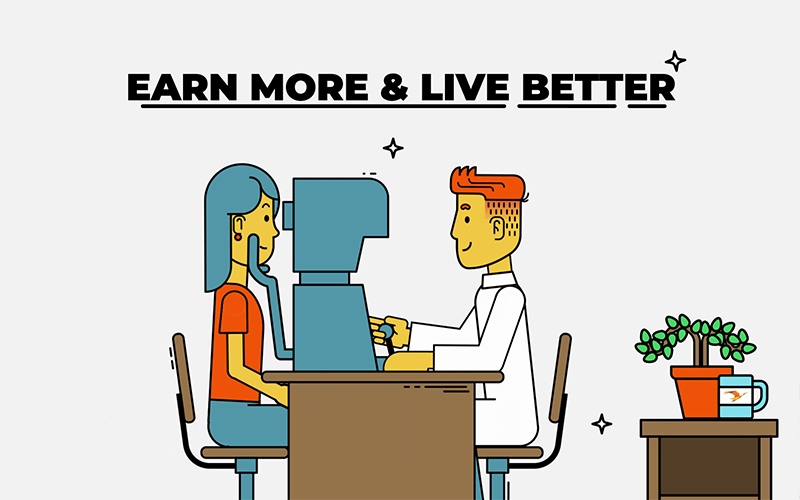 LocumBase is a supportive ecosystem that seamlessly connects optometrists (and other medical professionals) with practices and medical centres for short-term work opportunities, maximising income, minimising stress and improving the overall standard of medical care. 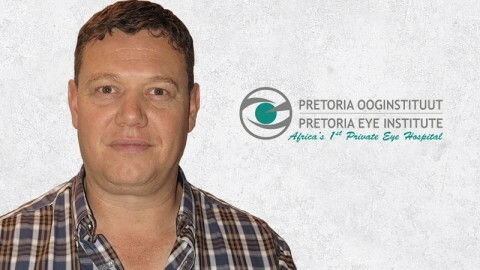 Close to 150 optometrists (and close to 100 practices) across South Africa are already actively using the platform, making the most of their professional hours, and their feedback has been positive. “My experience with LocumBase has been nothing but fantastic. The liaising between LocumBase and the employer has made my locum life much simpler. The fact that my tax for locuming has been taken into account by LocumBase has again simplified my locum experience. It has been a breath of fresh air,” says Dushen Govender, a locum optometrist in KwaZulu-Natal. Locums can sign up and create a profile, set availability on their locum calendar, and accept and manage offers from verified practices. Be part of the supportive LocumBase tribe: we’ve got your back! Practices can browse verified Locum profiles for the specific expertise they require. Searches can be filtered by date availability, location, experience &amp; rate. Locums can join LocumBase for FREE for life and have access to all organisational tools to manage your locum life and make the most of your skilled hours. Locums also have the option of a paid monthly subscription that includes various value-adds. Locums always receive their full hourly fees with only PAYE (and nothing else) deducted, ensuring you’re always in the taxman’s good books. Practices with annual subscriptions on the Pro, Premium and Enterprise packages get two additional months free at the end of their 12 paid months. If you are part of a group or franchise of optometry practices, please contact us for customised group rates. 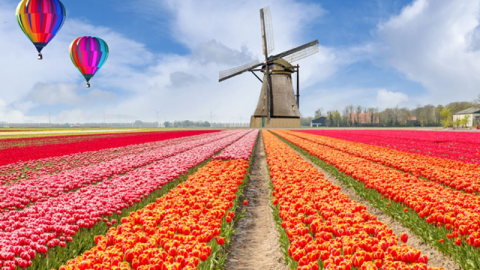 Your subscription allows access to all LocumBase organisational functionality and the locum database. You also get access to exclusive offers from industry suppliers, and all admin is handled by LocumBase. You can be sure that every LocumBase locum has been verified and checked on all safety and security levels. LocumBase began as an idea in the mind of founder and CEO Zulé Vuuren, and sprang to life in late 2017. Funding was raised from a number of sources including former FNB CEO Michael Jordaan and Private Property co-founder Justin Clarke, enabling the platform to become fully functional in 2018. LocumBase aims to raise the standards of healthcare in South Africa by empowering medical professionals and practices, ultimately leading to better patient care.